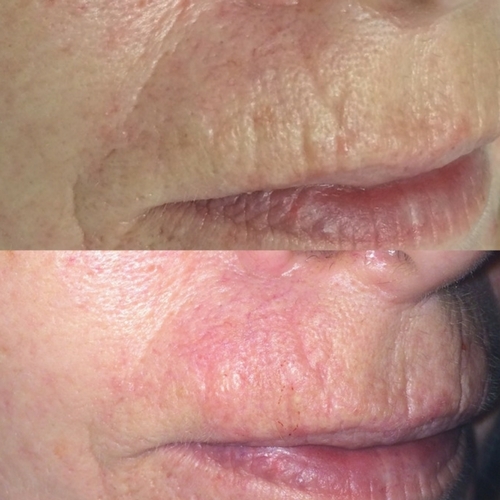 This fantastic non-invasive rejuvenation procedure is the only needle-free method of wrinkle filling on the market. It is a dual-action treatment that targets both the depth wrinkle itself and treats the cause long term, giving immediate results and preventing new lines. 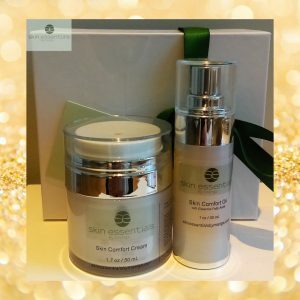 The skin has the inbuilt ability to regenerate itself when supplied with the correct nutrients. But with ageing, skin loses its elasticity due to lack of moisture and natural slowdown of cellular processes, and wrinkles develop. 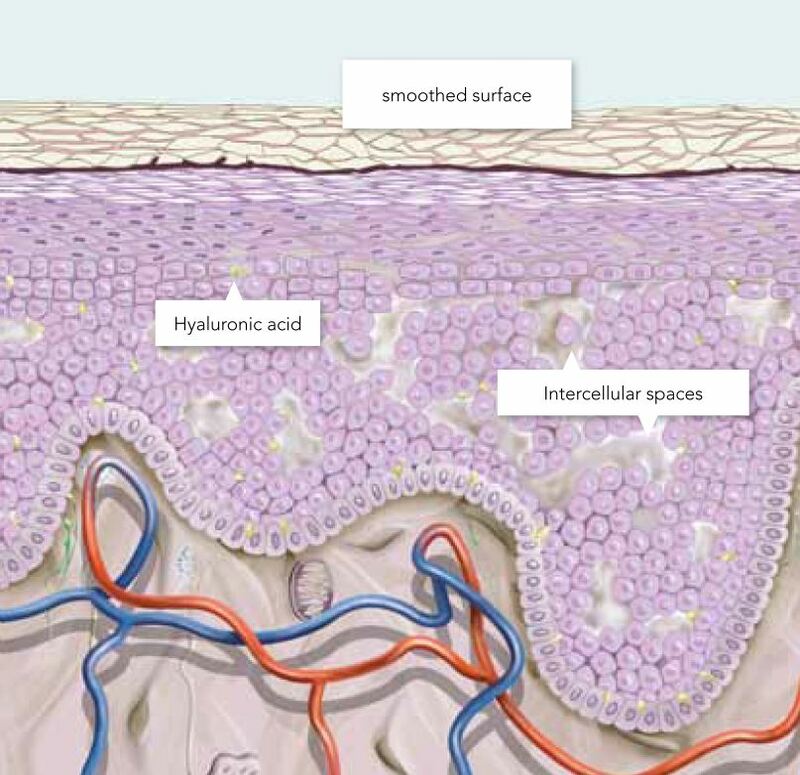 One reason for this is the body’s reduced production of Hyaluronic acid. Hydroporation is an application of the Poring-Method, through which the skin gets back these natural moisturising agents. Hydroporation, the natural way towards refreshing and smoothing the appearance of wrinkled and loosening skin using a patented Poring-Method, is a true world first. Only specially educated and tested skincare professionals are certified to apply the Poring-Method. This guarantees the highest standards of quality and ensures that the PoreJet is handled properly. 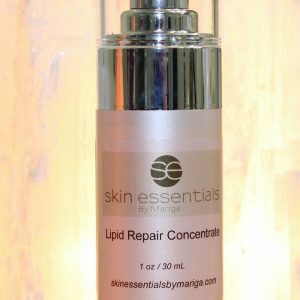 Skin Essentials by Mariga were the FIRST skin clinic with this certification in Ireland. The PoreJet distributes the poring fluid evenly in the upper layers of skin. 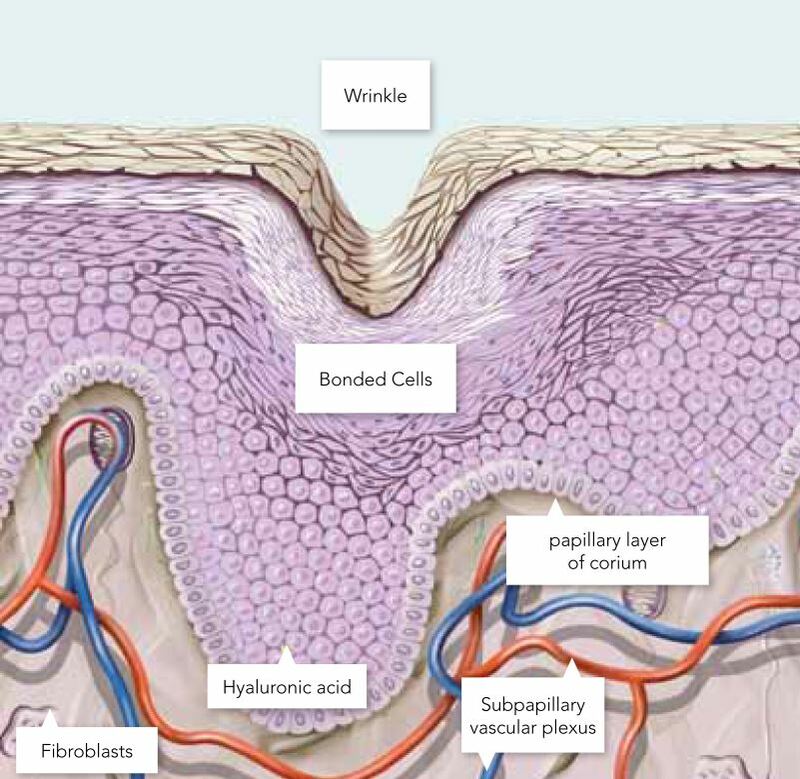 The pressure of the application makes the cell layers that are stuck detach from each other. The PoreJet was developed to enrich Hyaluronan in a gentle and skin-friendly way. 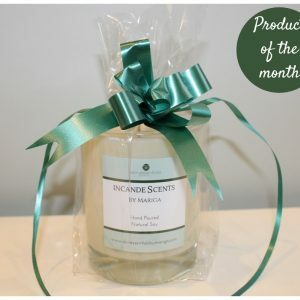 The texture of the skin is cared for through an extremely fine stream from the PoreJet. 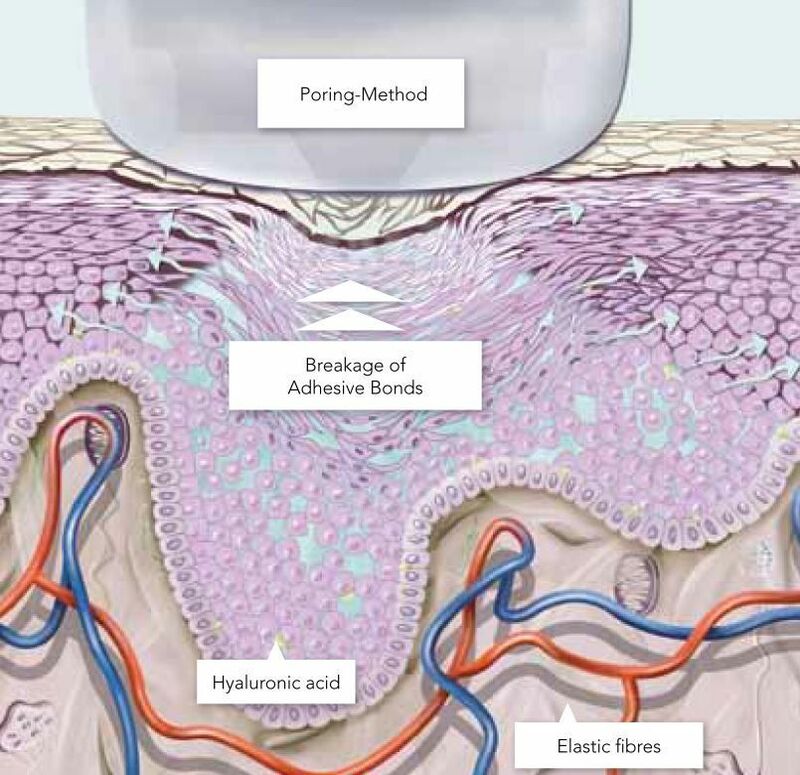 In order to enable optimum distribution in the skin, a special Hyaluronic Acid is used – Poring-Fluid. This approach to wrinkle treatment is revolutionary, as previously it was only possible to apply Hyaluronan products to the skin by means of painful injections using needles. Once in the intracellular spaces, the Poring-Fluid absorbs a lot of water. This plumps up the epidermal layers and wrinkles are plumped out. When it is introduced into the upper layers of skin, it has a direct smoothing effect on wrinkles. 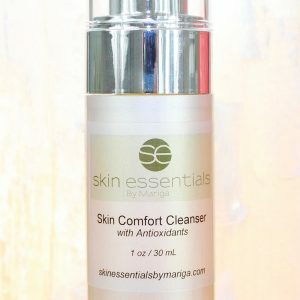 The skin’s natural moisture reserves are lastingly replenished and the formation of collagen is promoted. This makes the skin look visibly younger, both in the short- and the long-term. Clients using Hydroporation for the first time receive three successive applications. Afterwards, one application every three to six months is enough. Hydroporation provides a visible and effective smoothing on static lines such as lip lines and between the brows. Hydroporation can be taken as a stand-alone treatment of hyaluronic shots only or as part of a full facial service. See pricing below. 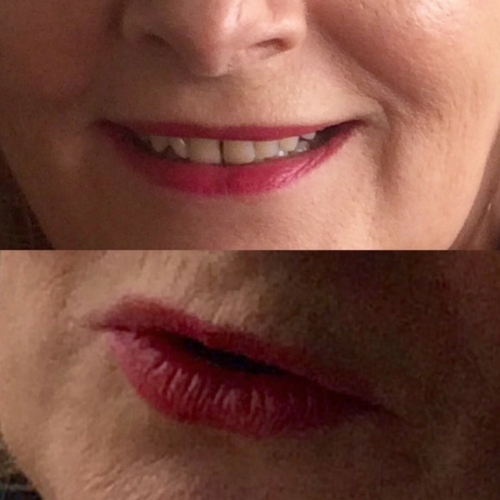 Shots: €30 per shot (for example upper lip is 4 shots). How many shots you would need will be determined at your initial consultation. Add-on: Add 2 hyaluronic shots to any facial from our menu for €55.